Rearing butterflies at home is a hobby of absorbing interest. It is far better to do this than merely to catch specimens, to kill them, and to mount them in a cabinet. Their entire life history can be watched including the change from caterpillar to chrysalis and the emergence of the butterfly from the chrysalis. 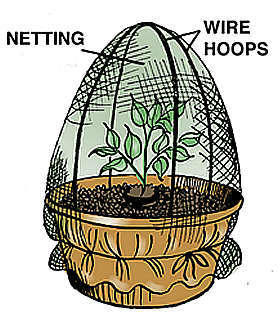 The eggs for hatching may be obtained in two ways. 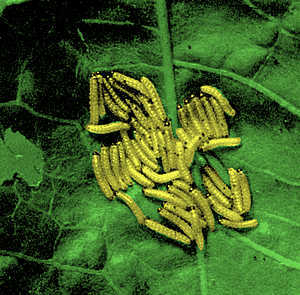 Sometimes they are found by searching the food plants of the caterpillars at the correct time of year. Or you may find it easier to catch and record a female butterfly (identify her from reference books), bring her home, and enclose her in some convenient way. Follow the stages below to rear your very own butterflies at home. If you followed the directions correctly you should have some lovely butterflies!!! However you must not be disappointed if you do not hatch a butterfly from every egg. Your efforts will not always be successful, but the hours spent in catching the butterflies or searching for eggs, in caring for the hatched caterpillars and watching will be well worthwhile. 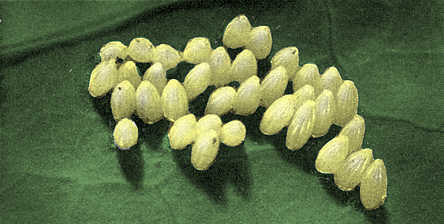 Butterflies that have been bred through successfully may be released in the area from which their parent, or the eggs, came. 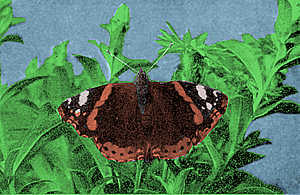 There are about sixty species of British butterflies, some common and others very rare. 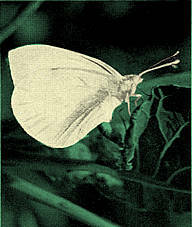 Books on butterflies should be consulted to identify the insects caught, to distinguish male from female, and to find out the food plants of the caterpillars. These books, many of which can be borrowed from local lending libraries , will also give full information concerning the times of year in which the different stages of the life histories occur.